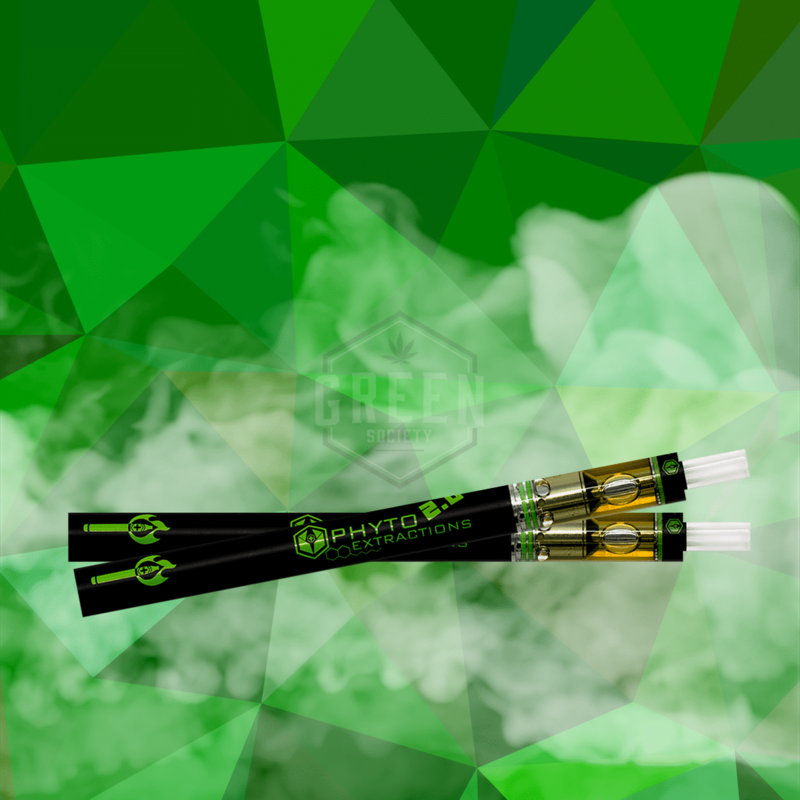 Phyto Extractions is constantly turning heads in the cannabis industry with their technological advances, and after perfecting their craft they have unveiled their new Firesticks. These Firesticks by Phyto Extractions 2.0 are revamping the way people can consume cannabis and changing the game. Perfect for discreet sessions, mid-day mood enhancers or for on-the-go, Phyto Extractions makes medicating discreet, convenient and fun! 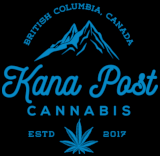 Each Firestick is a disposable THC distillate vaporizer pen that contains 500mg of pure THC distillate that comes in ten exciting and tasty flavours. Each Firestick by Phyto Extractions 2.0 lasts for roughly ~100 puffs.